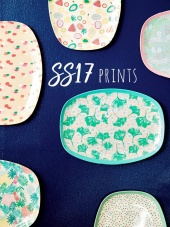 Rectangular melamine plate in a pretty Butterfly and Flower print by Rice Dk. 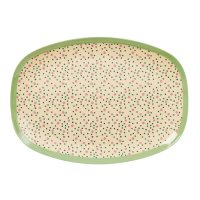 A great sized plate for your breakfast, lunch or supper, or use as a platter. 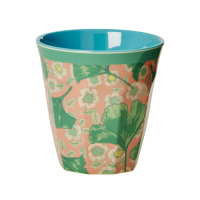 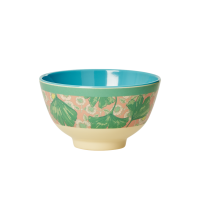 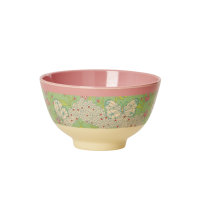 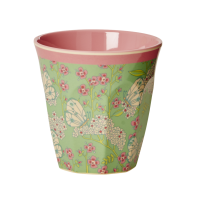 Match with the Butterfly and Flower print cup and bowl all from the new Today is Fun collection.